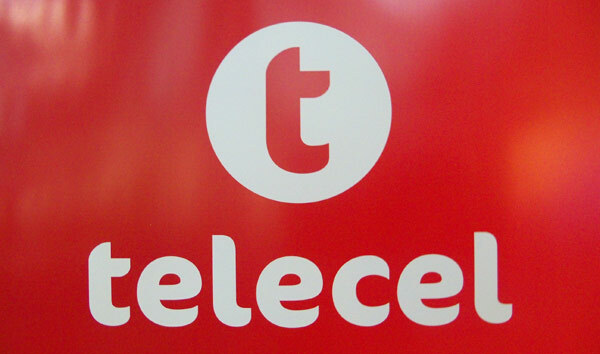 Telecel has introduced their new on-net voice bundles and for those making Telecel to Telecel calls there’s a lot to smile about with 50c getting you an hour of talk-time. Would have been nice to provide us with finer details beyond what was in the press statement like the validity period of each denomination as they say it varies. I sadly find most Techzim articles lacking on that part as compared to other sources.